Read all about the release in the November issue of Upset. Published: 12:00 am, October 26, 2018Words: Sam Taylor. Stand Atlantic have released their new album, 'Skinny Dipping', and it's streaming online in full. 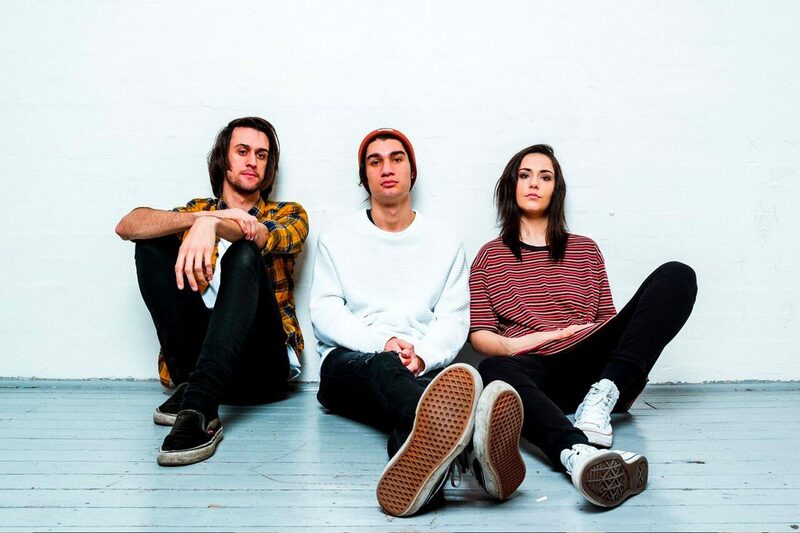 The record's out via their new label Hopeless Records, and follows up on the Aussies’ 2017 EP ‘Sidewinder’. Stand Atlantic are currently touring with State Champs, and you can read more about what they're up to in the November issue of Upset, out now. 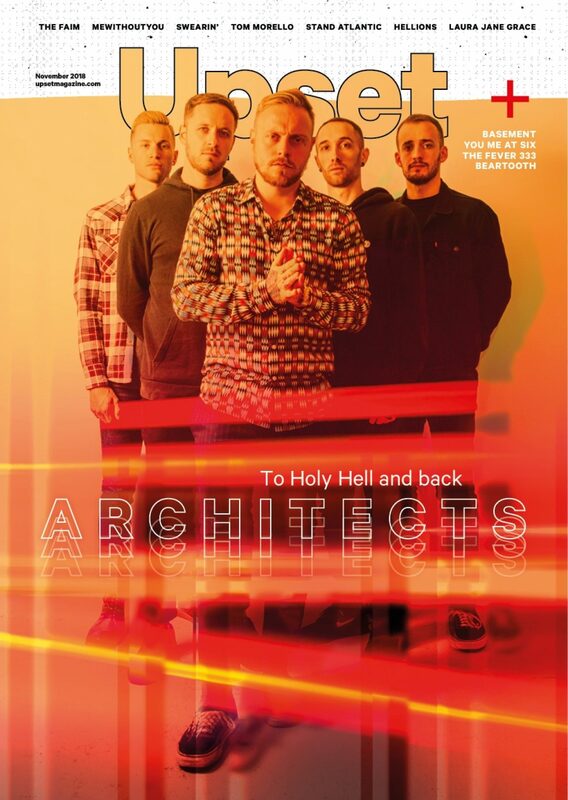 Featuring Architects, Basement, Hellions, Tom Morello and more.